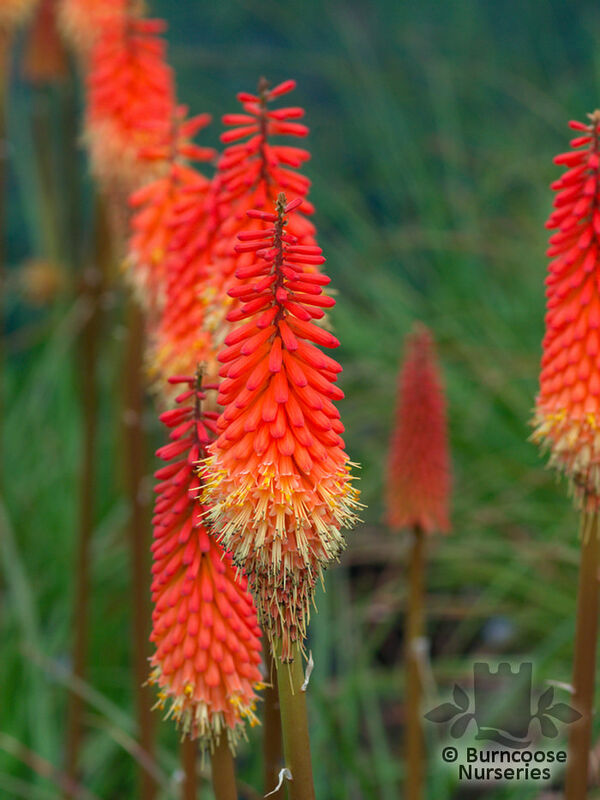 Expanding range of showy pokers for growing in nature-friendly clumps. 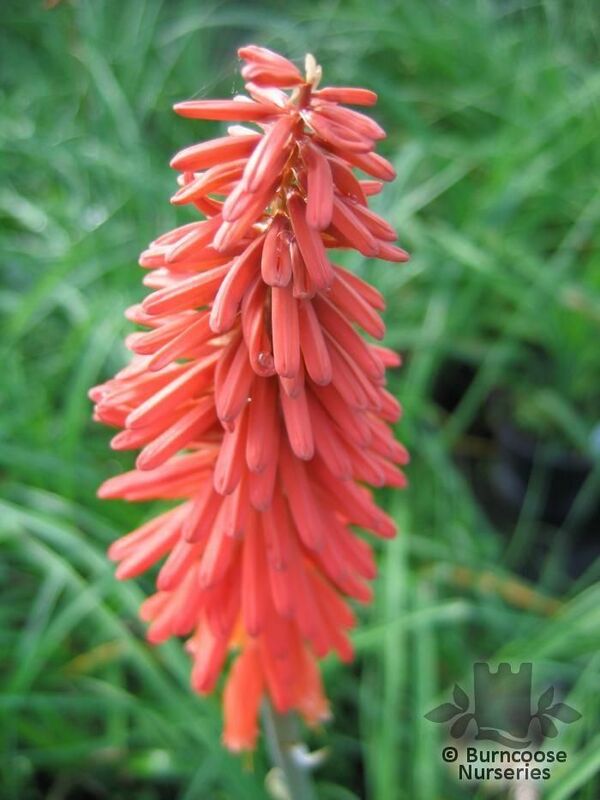 Many hybrids have been toned down over time from the original "red hot pokers" and now come in shades of red, orange, yellow, and greenish white. 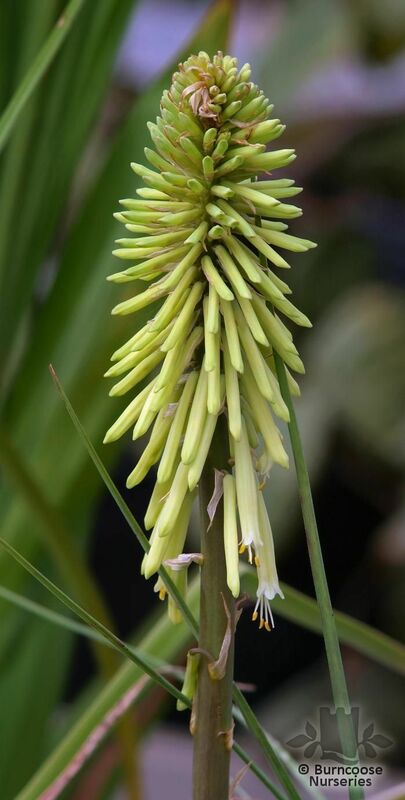 Genus of about 70 species of evergreen or semi-evergreen rhizomatous perennials from mountainous or upland areas, often in moist places in rough grass or along streamsides in southern and tropical Africa, Madagascar and Arabia. Deciduous - leaves usually thin, grass-like,10-100cm (3-39in) long. 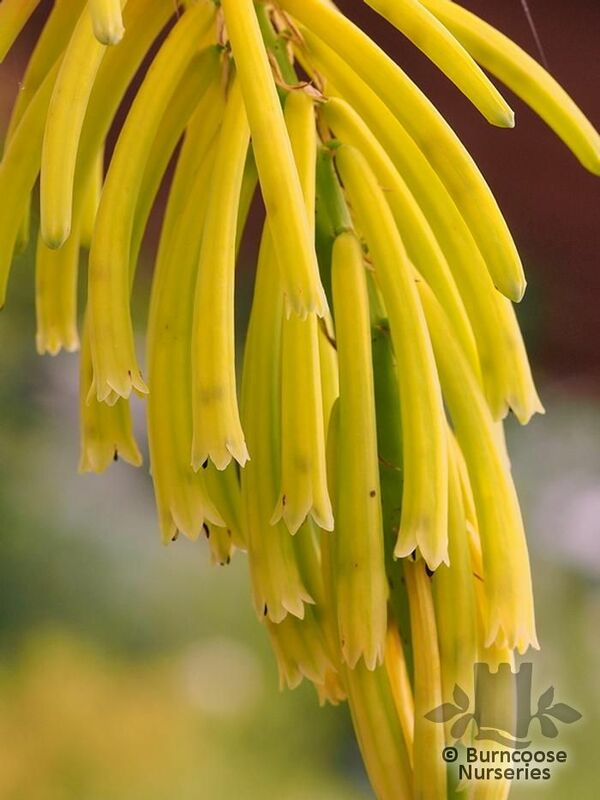 Evergreen - leaves usually broad, keeled or strap-shaped to 1.5m (5ft) long. 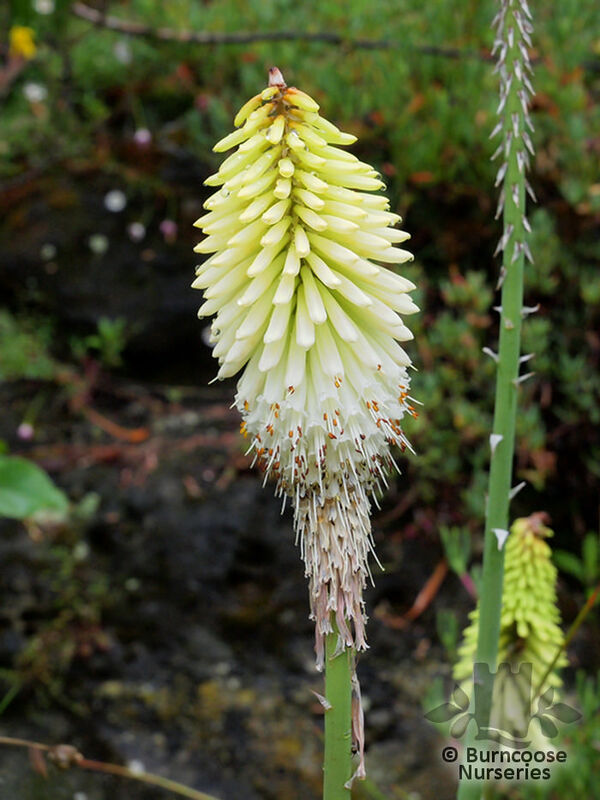 Bulb/Corm or rhizomatous perennial - rhizomatous perennials. 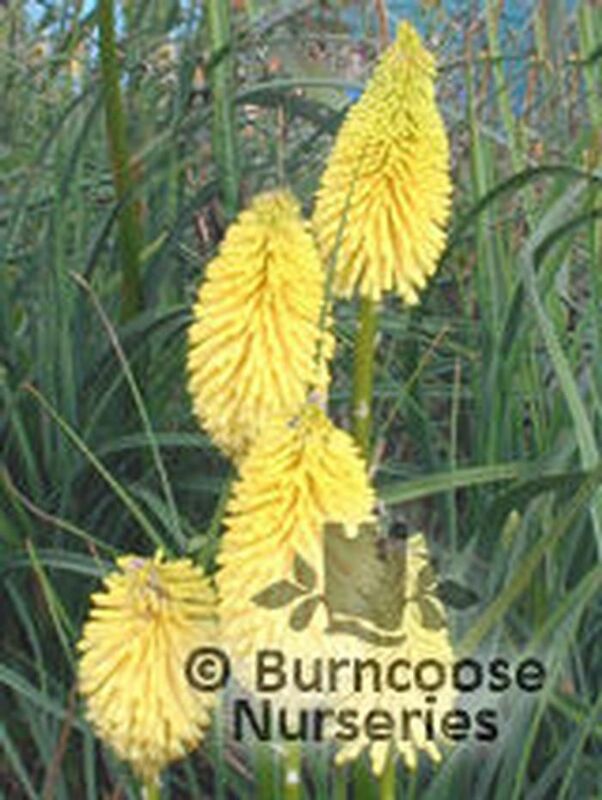 Erect, usually dense, spike-like racemes 5-40cm (2-16in) long of tubular or cylindrical flowers. 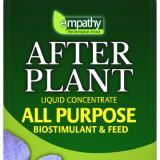 Additional Features	- Good to know - wildlife plant. Attractive to bees. Pests & Diseases - slugs, snails, thrips, violet root. Place of origin - southern and tropical Africa. Soil Conditions	- Fertile moist well-drained soil - humus rich, preferably sandy. 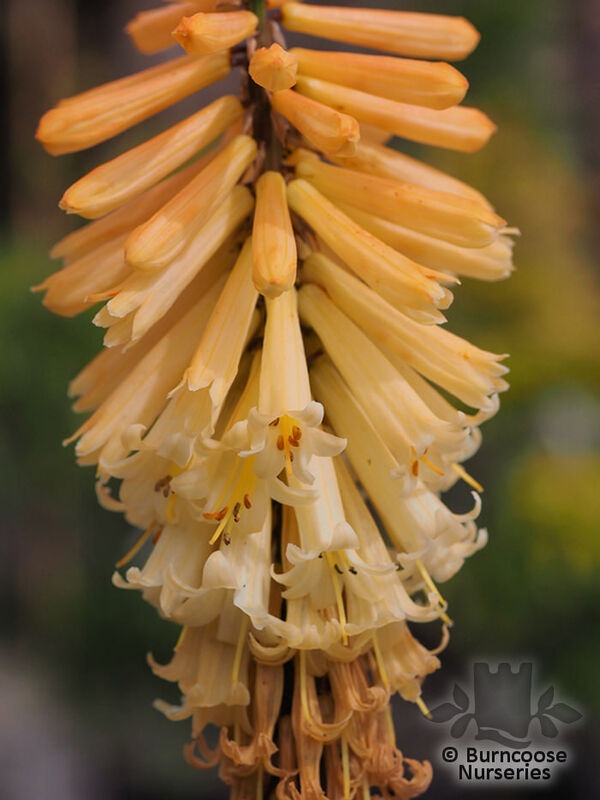 Commonly known as: Red hot poker, Torch lily, Tritoma. 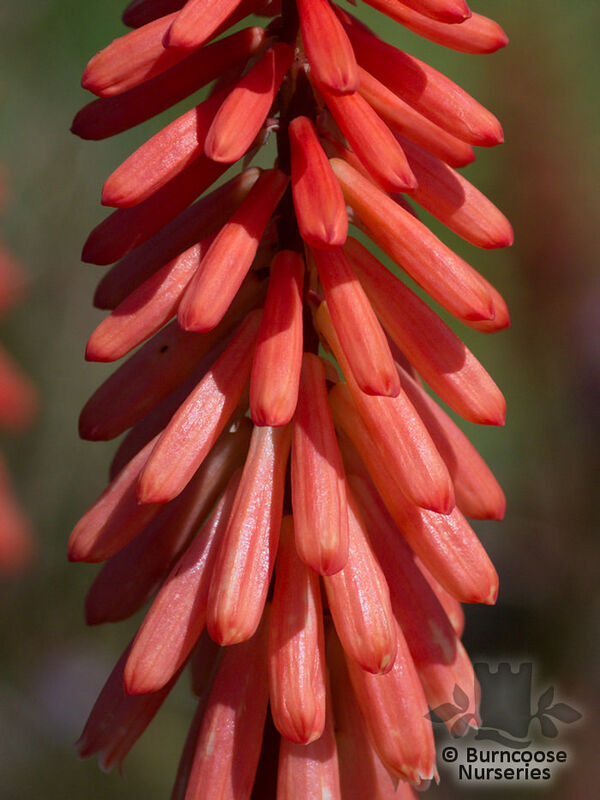 Commonly known as: Red hot poker. The Harrod Peony plant supports have a striking trumpet shape which is ideal for supporting many plants including peonies. Available in several sizes, in traditional rust & matt black colour.